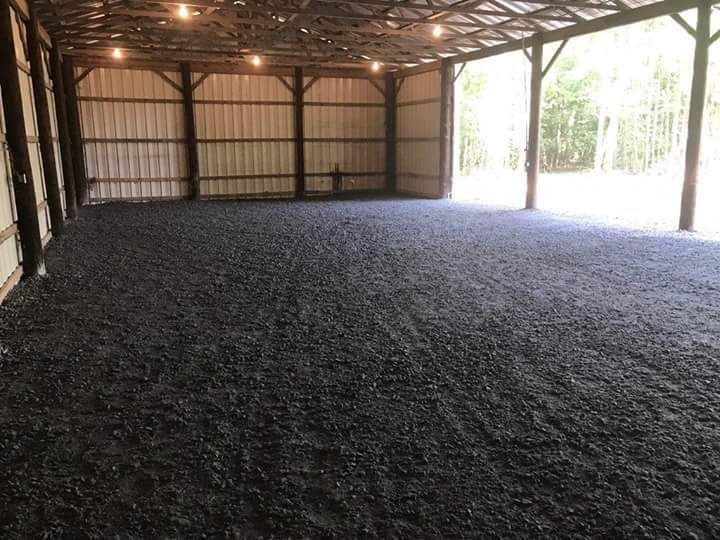 Do you have an open building scenario that needs a bit of beautifying? 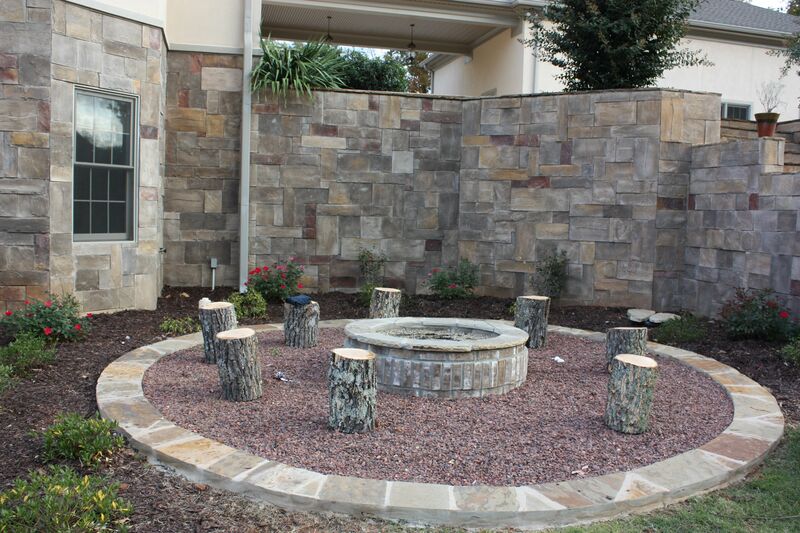 Would you like to make an unenclosed outdoor space more functionable or weather friendly? 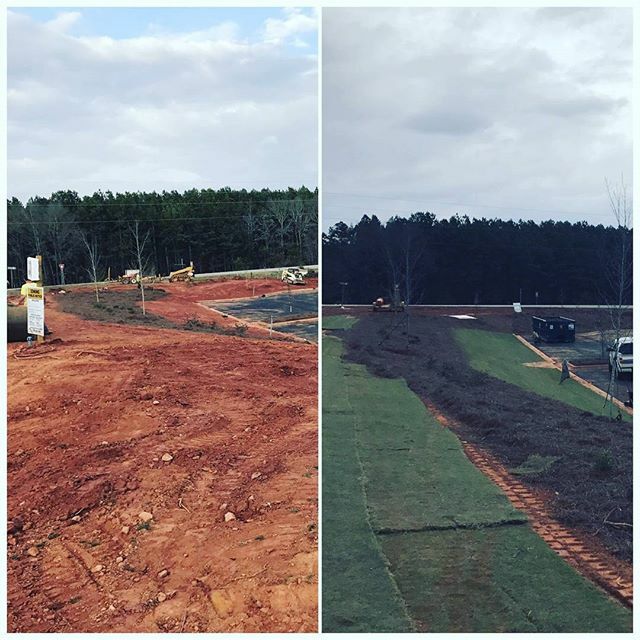 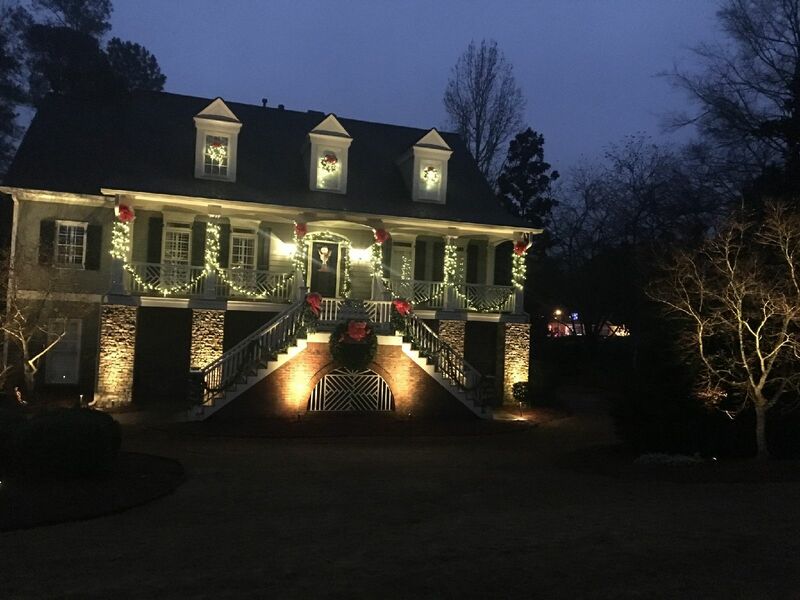 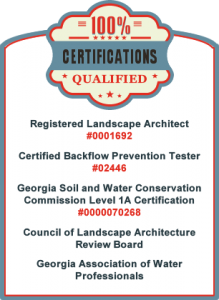 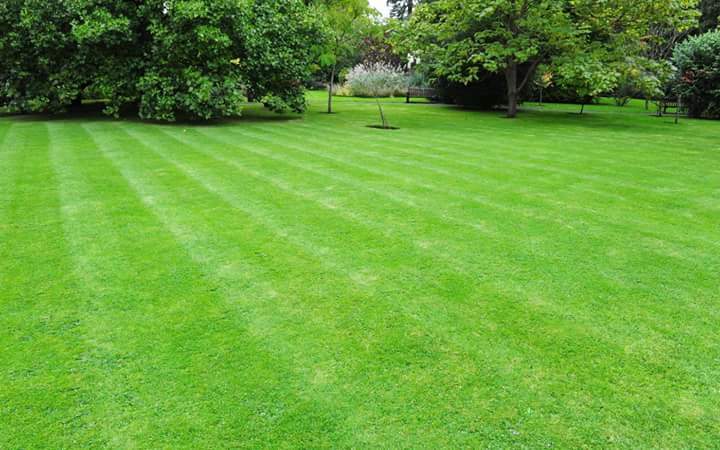 All South Lawnscapes in Fayetteville, Georgia provides residents and businesses with a variety of landscaping services. 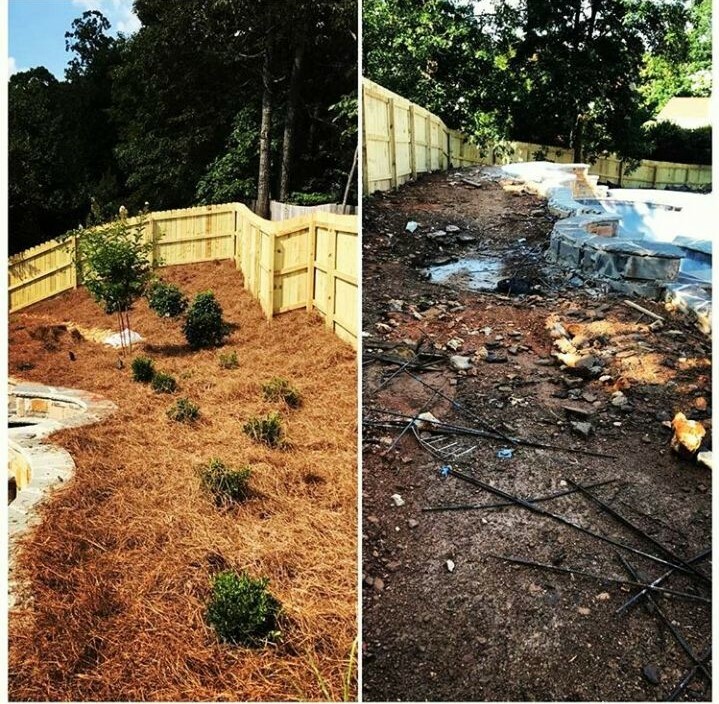 Call us at 678-878-6968 for your free estimate.